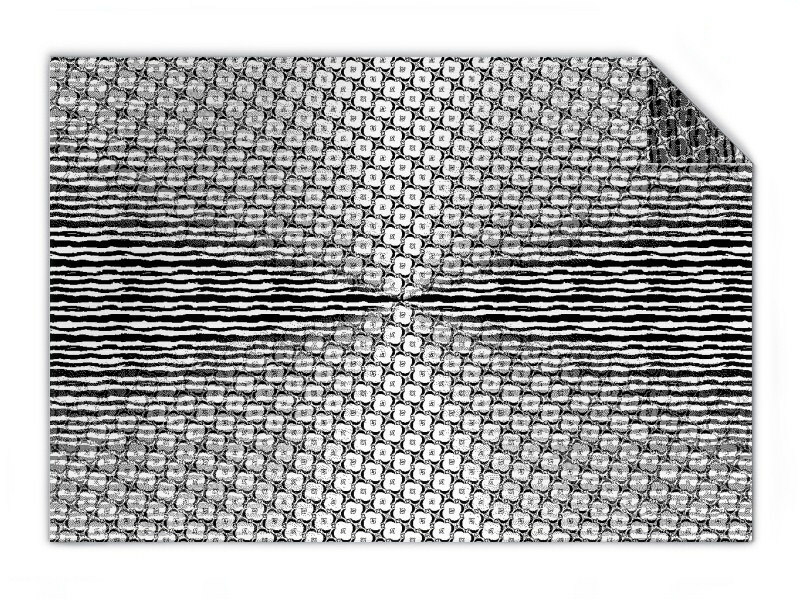 Edit design Knit blanket living black & white , or create your design from scratch. Create your own blanket living black & white. The design is knit in, add photos, text or any other design you like. Choose colors from color palette with 22 colors in soft acrylic yarn. 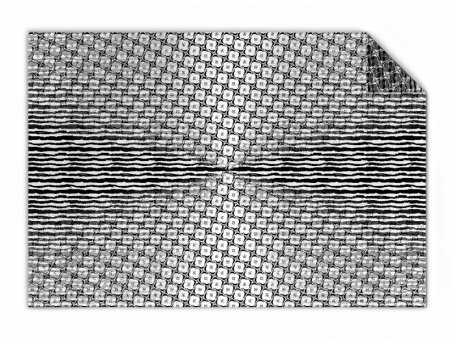 Customize this knit blanket template design and order online now. Knit blanket living black & white made to order with your custom design, text, logo. No minimums.